Waldkirch, November 2018 – As the future unfolds, sensor data needs to be developed into reliable information available worldwide if automation is to be a success. That is why SICK is working tirelessly on vertical and bidirectional edge cloud integration. The company will present a really clear vision of what this could look like at the SPS IPC Drives trade fair held in Nuremberg from November 27 to 29, 2018 (hall 7A, booth 340). With SICK AppSpace, programmable cameras and sensors can be adapted to specific applications. The eco-system with SICK AppPool is a secure cloud service providing downloadable apps that customized applications can use to achieve maximum sensor functionality. At the same time, the SICK AppStudio software tool helps with application development, while the SICK AppManager deals with installing and managing apps in the edge devices. With all these products, SICK provides the complete tool chain for controlling sensor functions via the cloud. 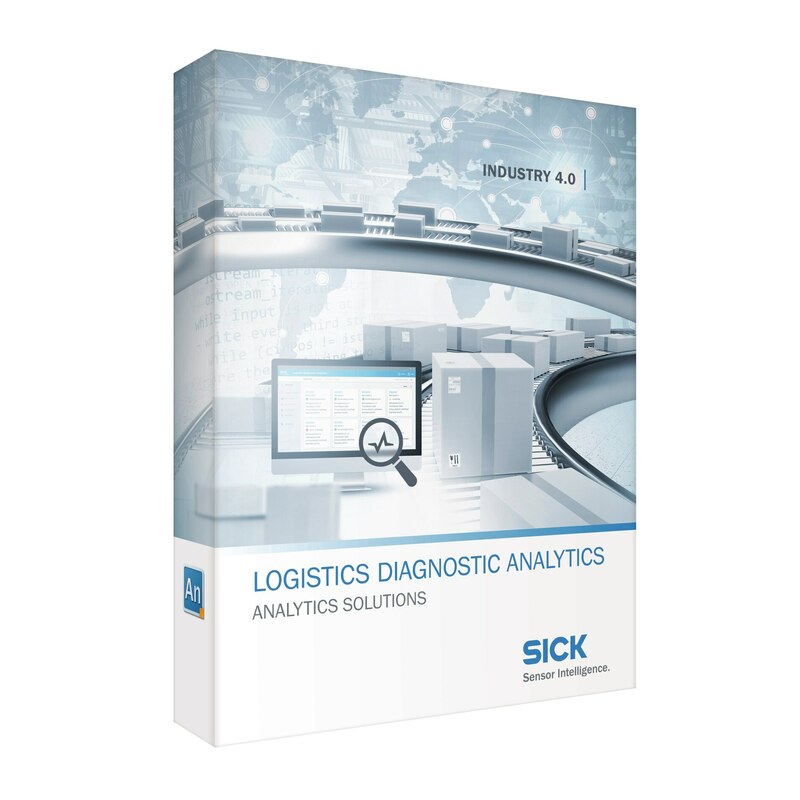 From data to transparency, via information – SICK Analytics Solutions stands for solutions that are available out of the box and ready to use immediately in analyzing vertically integrated sensor data, such as Package Analytics or Logistics Diagnostic Analytics. Data and information can be imported from all TCP/IP-enabled sensors and processed both at the field level and in the cloud – the latter is supported by the SIM4000 Sensor Integration Machine, which connects data collection at the edge to the Analytics Solutions. It is possible here to adapt the dashboards to customers’ specific requirements. With this approach to vertical, bidirectional integration, SICK is ushering in a paradigm shift in industrial automation. The location where sensor data is actually used is moving from the field level to the virtual space. The process of aggregating and intelligently interpreting this data as information will keep on generating all kinds of new added value. In this context, SICK AppSpace – based on programmable sensors using a wide range of sensor technologies – is opening up new freedom for developing customized applications that use this information efficiently, thus taking the idea of Industry 4.0 to the next level. SICK Analytics Solutions stands for solutions that are available out of the box and ready to use immediately in analyzing vertically integrated sensor data.